Here is a list of the best jeeps in India. Check out these top-ranked jeep prices, specifications, features, variants, and more. The Mahindra Thar was first introduced in India back in 2010. 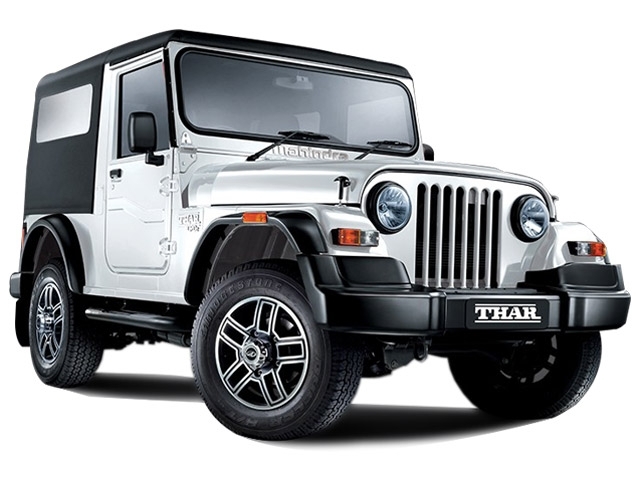 The latest generation Thar, though still features the old-school Jeep style design. The circular headlamps, along with the front grille further accentuate the look. The Mahindra Thar features a simple yet functional design on the interiors as well. The Thar is also a capable off-roader, with broad tyres, good ground clearance and a four-wheel-drive setup. The Maruti Suzuki Gypsy is one of the oldest Jeeps currently available in the Indian market. The Gypsy has been in the market for almost three decades now, with various updates over the years. The longitudinal engine with the short gearing, powers all four wheels. 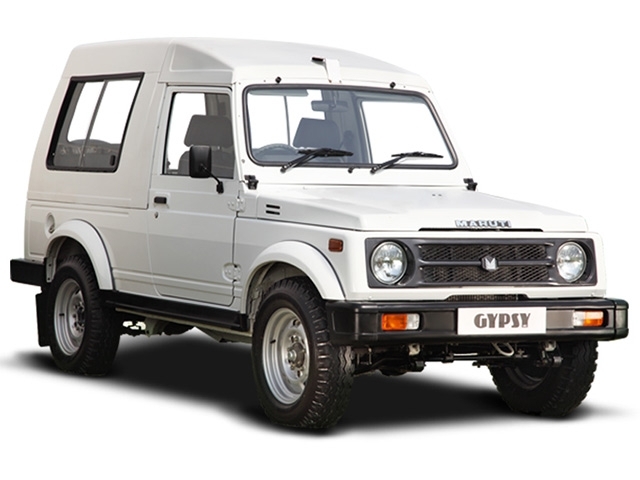 However, the Maruti Suzuki Gypsy is now not in production but can be bought on order. The Mahindra Bolero was first introduced in India almost a decade ago. However, the latest generation Bolero still retains its sturdy build and functional design. The Mahindra Bolero comes with a sleek front grille, yet features a muscular design, stand-out wheels and a good ground clearance. The interior is also minimalistic, yet offers good cabin space. The suspension setup is perfect even for rugged roads and off-roading. 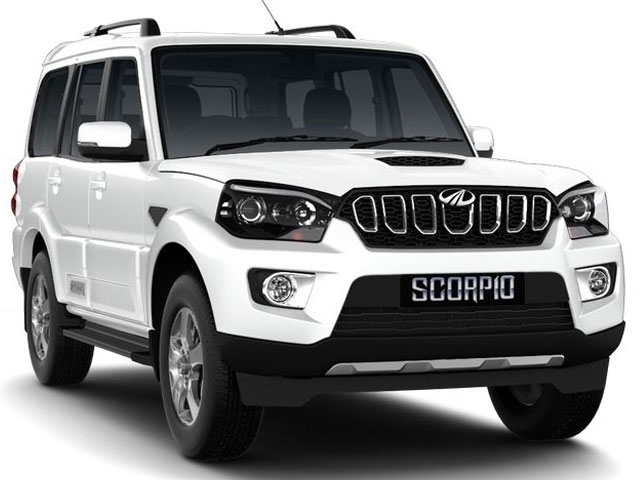 The Scorpio has been one of the top-selling models from Mahindra’s lineup. The large SUV, with large wheels, high ground clearance and muscular design make it a formidable competition among the Jeeps in India. The powerful engine further helps enhance its performance capabilities as well. The new-generation Scorpio also receives all the latest tech on the interiors. While the exterior comes with a modern design language. The Jeep Wrangler is one of the most iconic products from the American brand. The Wrangler, is the successor to the popular, Willy’s Jeep. 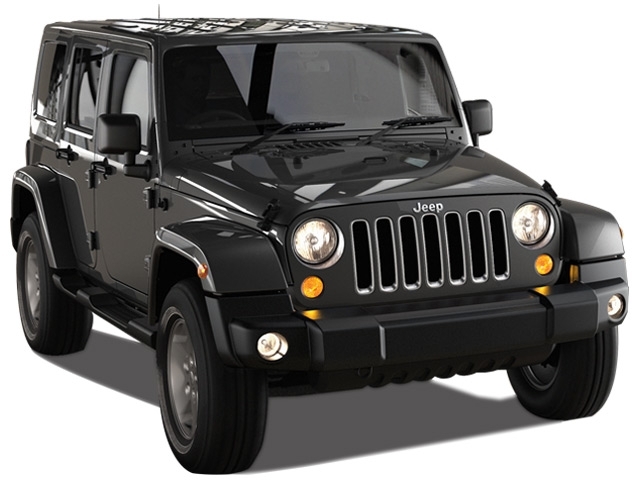 The Jeep Wrangler carries forward the signature vertical front grille, twin headlamps and large wheel arches. The Wrangler offers a rugged build, targeted towards off-roading. The go-anywhere-car though is sold as a niche product in the Indian market. 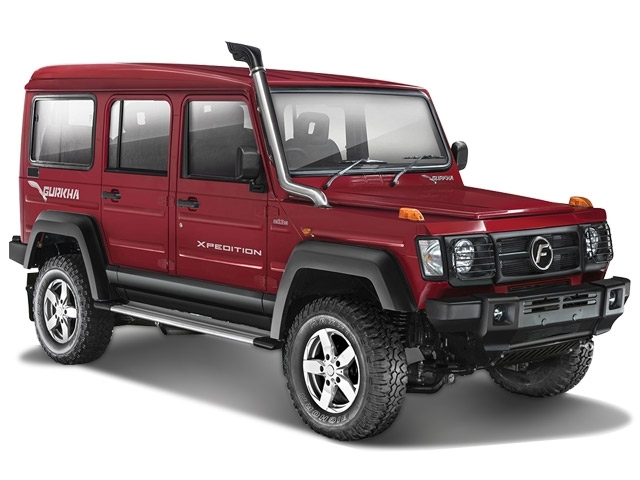 The Force Motors Gurkha offering is a no-nonsense, functional utility vehicle. 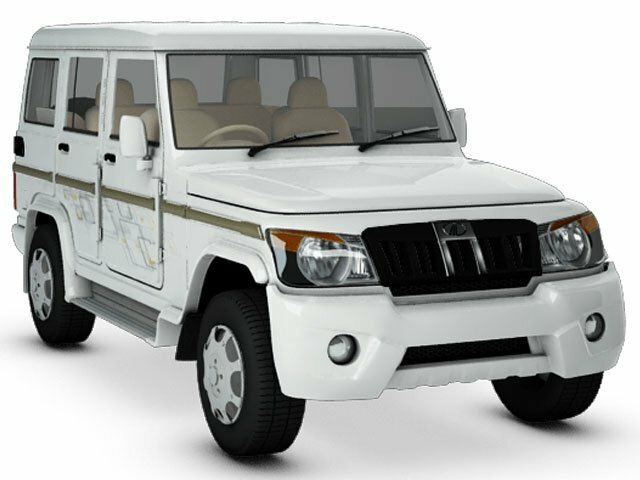 The Gurkha offers a rugged build quality, with high ground clearance. The utility vehicle can easily seat up to eight passengers. The Force Gurkha comes with minimalistic design, both on the interiors and exteriors.